Not a single flower of Tulip Hemisphere has the same colour pattern. 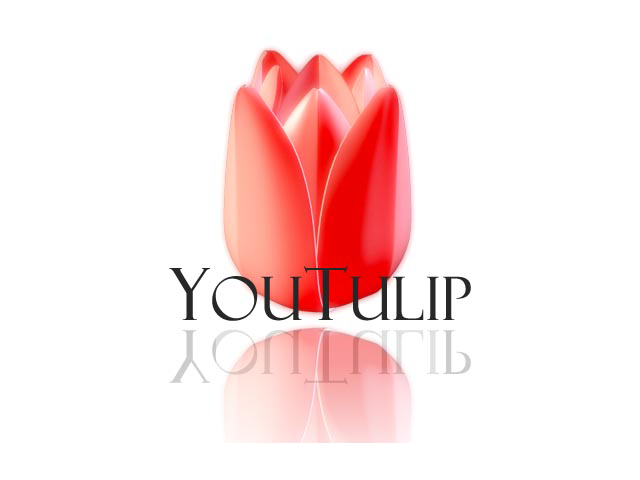 Every tulip is painted in red and white, but every tulip is a unique painting. There are ones which look almost red and others look completely white, but in between you will find the most unimaginable colour patterns. It almost seems that each and every Tulip Hemisphere has been touched by a painter's brush. This eyecatcher starts blooming in late April and is great for cutting. Not a bouquet you'll find daily. Registered in 2000. Tulip Daytona is very chique. Her beautiful white flower stands for purity. The firm flower is very fringed and also because of the height a real eye catcher. Imagine a vase full of these beauties. Found in 1999. A purple tulip, but than elegant lily flowering.